Keisha A. 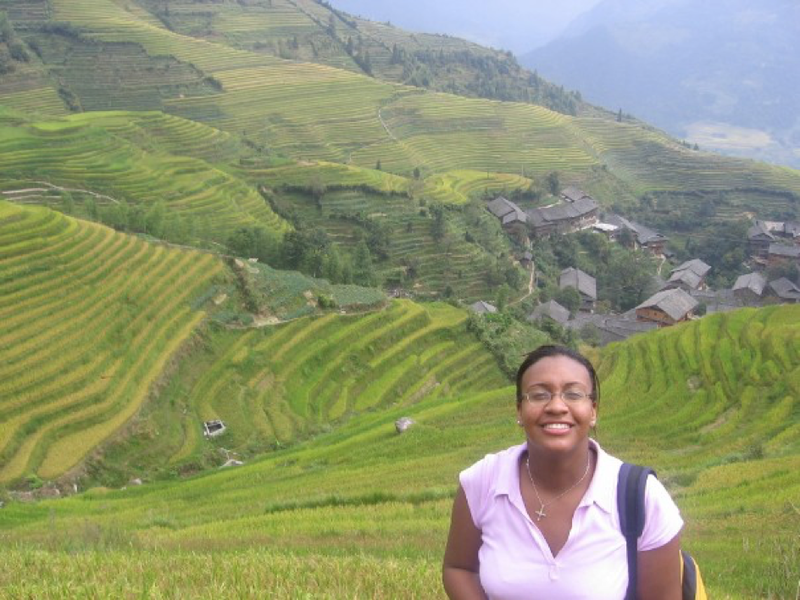 Brown, Assistant Professor of History at Tennessee State University, describes how traveling in China inspired her to research how blackness was historically perceived in modern China. When first posed with this question, I found it difficult to articulate the complexities of the seemingly simple yet multi-faceted question because of the embedded subtext. In a roundabout way, I was being asked if Black bodies in East Asia, specifically China, were racialized and marginalized through similar processes that occur in the U.S.
As a student of history, I began to look to the travels of past individuals such as Eslanda Goode, Aubrey Pankey, and Victoria Garvin (to name a few) to not only understand whose footsteps I am following, but also how they dealt with these questions. Although they traveled to Maoist China in the heavily politicized Cold War era, I wanted to understand what tropes and images of Blackness circulating in the PRC they had to navigate. Did their performativity of Blackness challenged some of these ideas? Through an analysis of W.E.B. 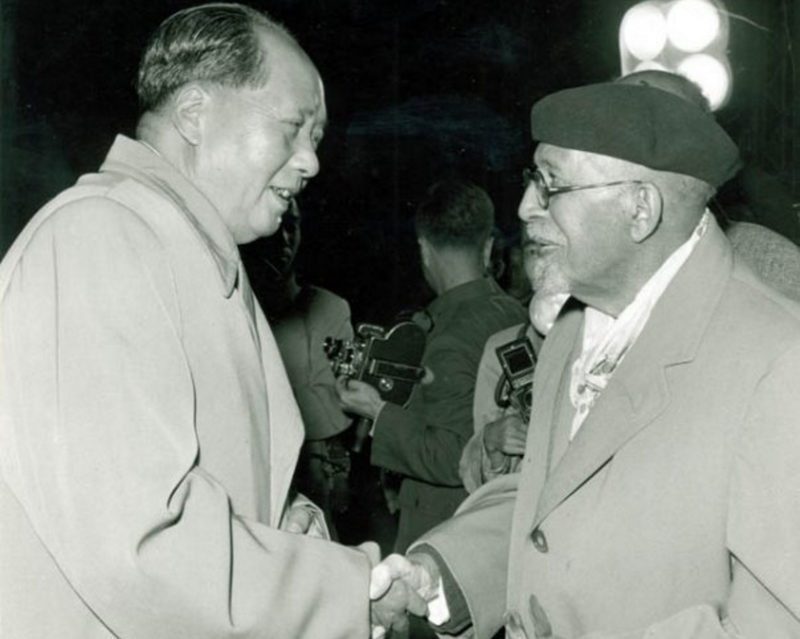 Du Bois’ political relationship with Mao Zedong and the Chinese Communist Party (CCP) in the Peoples Republic of China (PRC), the article focuses on representations of Blackness as it relates to African Americans via-à-vis performativity of race. 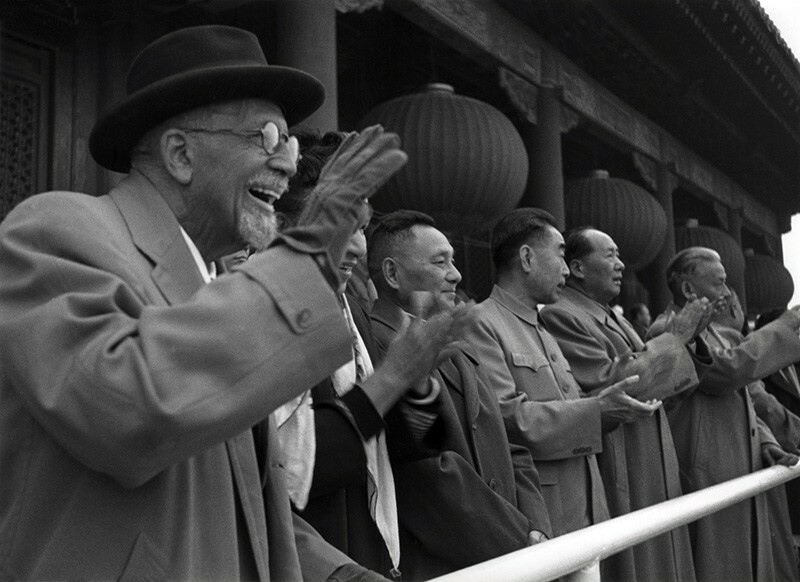 Between 1959 and 1963, Du Bois’ travels to China — in conjunction with his political engagement with the CCP — helped to expand the depth of knowledge, as demonstrated in the Chinese newspaper the People’s Daily, concerning the plight of American Blacks. While Du Bois was able to shape representations, the trope of African Americans as victims of U.S. imperialism persisted. 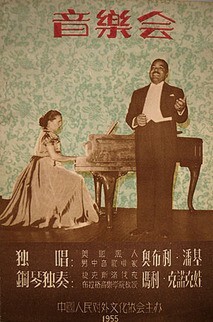 Regardless of the persistent CCP foreign relations framework of Black Americans as victims of American imperialism, Du Bois’ performativity of race in Maoist China not only pushed the limited of pre-1949 understandings about the lives, histories, and experiences of Black Americans, but also reinserted Black agency into Chinese narratives concerning African Americans. 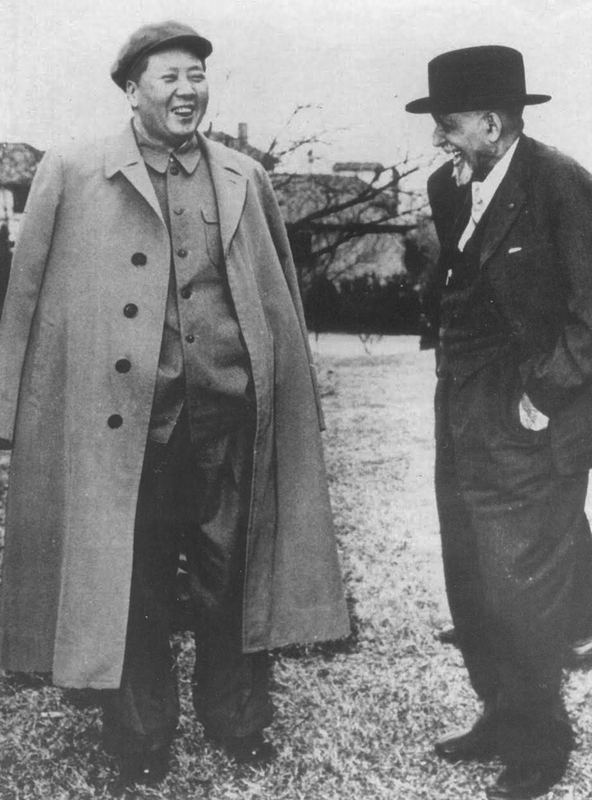 Ultimately, my research examines Chinese depictions of Blackness in the Cold War, usually resulting from propagated diplomatic or cultural exchanges with African Americans during Maoist China, to analyze the cultural and political effects of this transnational relationship. 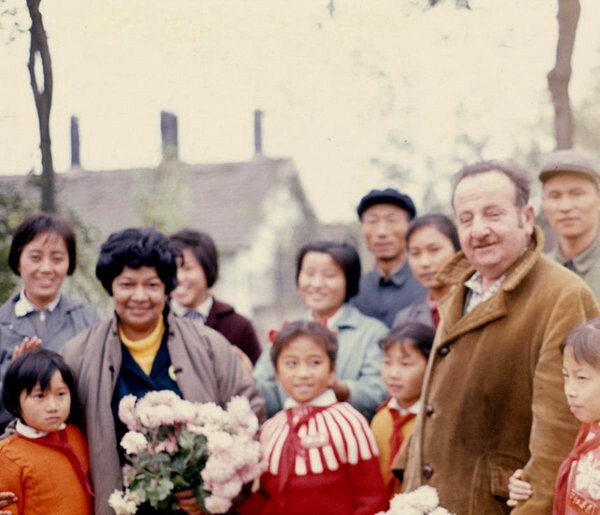 What began as an interest in the history of Black American travelers in East Asia has transformed into the nexus of my research: what I have termed, Sino-Black relations. In order to build this larger body of scholarship, my research begins by examining Sino-African American relations, an area that illuminates the transnational, political, and transcultural connections between African Americans and Chinese people within China. As such, my current research focuses on Chinese understandings and representations of the Black American other in order to bring about a balanced discussion of this transnational alliance. The primary purpose of this research into Sino African American relations, therefore, is to examine the interactions of the PRC with peoples within the African diaspora to further investigate Chinese understandings of race and its implications in Sino-African American relations. As such, this research attempts to understand global, political, social, and racial interactions, and how racism functions in various contexts, both domestically and internationally. Keisha A. Brown, traveling through southern China in 2005. Keisha A. Brown is Assistant Professor of History at Tennessee State University in the Department of History, Political Science, Geography, and Africana Studies. Her research uses Chinese sources to explore tensions and solidarity engendered in transracial and transnational interactions between the PRC and African Americans. By examining representations of Blackness in the Chinese context, this research complicates existing narratives of Sino-African American relations and analyses the multiple ways in which race handicapped the possibility of this alliance to fully materialize. Professor Brown earned her doctorate in East Asian Languages and Cultures from the University of Southern California in 2015. The Fairbank Center for Chinese Studies at @Harvard University is a world leading center for the study of #China. The Fairbank Center for Chinese Studies at @Harvard University is a world-leading center for the study of China.